Jones Beach, properly called Jones Beach State Park, is located in Wantagh, Nassau County on the South Shore of Long Island. This park is the most popular beach excursion for residents of New York City and Western Long Island. In fact, this is the most visited beach on the entire East Coast with an estimated 6 million visitors every year. Several concession stands are open along the 2 mile boardwalk at Jones Beach, and two large public pools are also available. Nikon at Jones Beach Theater is an outdoor amphitheater designed by Robert Moses and opened in 1952. 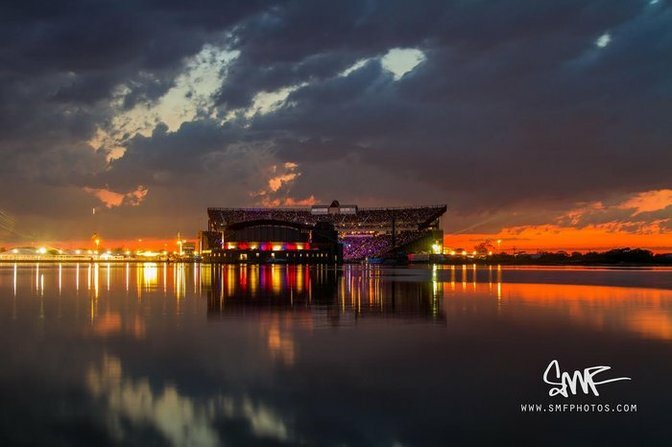 After its expansion in 1998, the amphitheater can hold 15,000 spectators, and it is not uncommon for these shows to sell out. Nearly every top label artist and group has performed at this theater to the delight of the residents of the Tri-State Metropolitan Area. 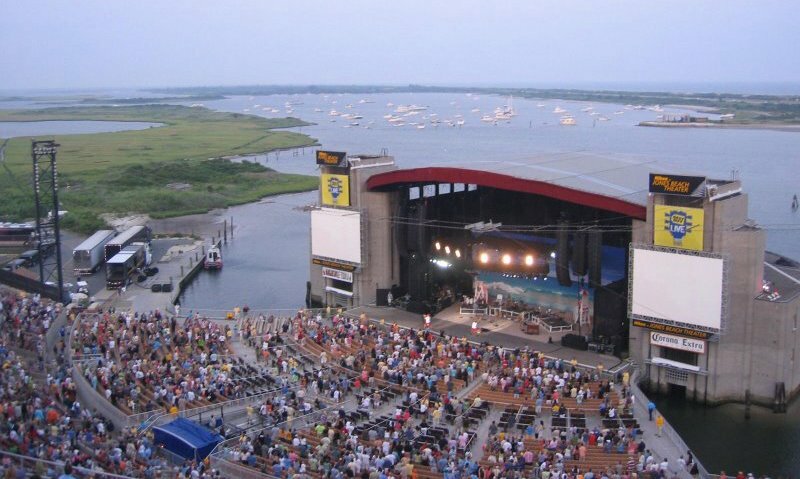 In 2009, Jones Beach introduced The Bay Stage with a capacity of 5,000. The Meadowbrook State Parkway, Wantagh State Parkway and Ocean Parkway provide access to Jones Beach Island, a barrier island off the coast of Long Island. 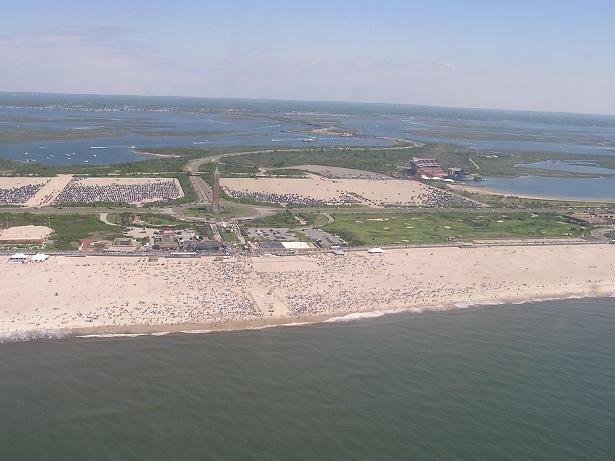 Jones Beach is accessible by car, boat, bike, and seasonal busses.